Valentines Day can be tricky to get right, especially for the guys. Do they go with a big padded card, something sparkly, or that old standard of flowers and chocolates? 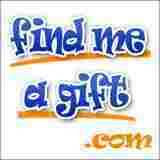 Well, Find-me-a-gift.co.uk has some great traditional and some alternatives on their site this year. First up is something for accessories lovers everywhere. The Heart Shaped Umbrella (£18.99) is a great bit of practical fun, which wont end up in the bin after the 14th. 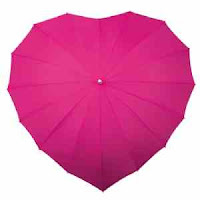 We love the shape of this brolly, it'll certainly get the lady in your life noticed with its gorgeous hot pink colour. You'll hope for showers for longer! 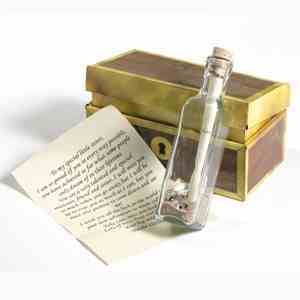 For something with a personal touch, we recommend the Message In A Bottle (£19.90). Aimed at being a gift for men, you can have a very personal note rolled up inside the bottle, which is presented in a treasure chest gift box in miniature. It would be great for those girls who want to take advantage of Valentine's and ask him to marry you! 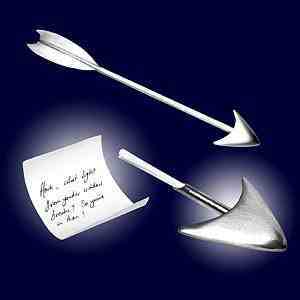 In a similar style and again for the boys, the Secret Message Arrow, which is also slightly cheaper at £14.99. It comes with 5 scrolls to again write your own message to your loved one- and with 5 notes you can get what you want to say right! 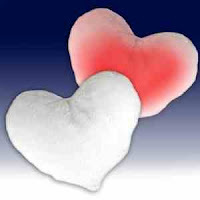 Something for those wanting to firmly push the boat out whilst staying away from packed restaurants, why not check out the Cupids Cushion (£29.99). These may look like ordinary fluffy cute cushions, but hidden inside is an LED light. Just tap the white pillow and it glows red! Tap again and it turns off. Simple but fun! 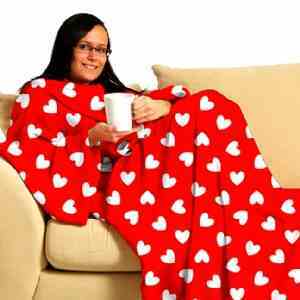 Finally, for those of you whose partner loves their home comforts, what about a Love Rug Sleeved Blanket, (19.99). 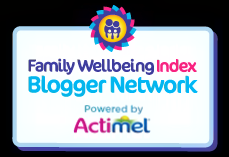 I tried one of these out for myself (when I could wrestle it from the smitten Big Tot!) and it is seductively comfy on cold evenings. The sleeves allow you to change channels, type at the laptop (as I am currently doing!) and is soft and cosy enough to nod off in. Its also machine washable with no sign of bobbles in the fleece after a 40 degree wash. Its long enough to completely cover your feet (I'm 5 foot 8 and there was spare material at the bottom) and so warm I turned the heating down. 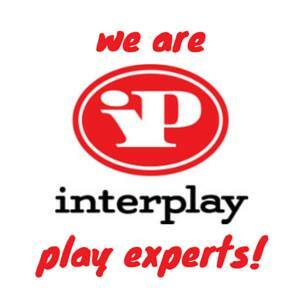 If you order before 9am, the company provides next day delivery, and takes all major credit cards too. So, ditch the wrong sized undies, the chocolates (if your loved one is still on their post Christmas diet) and the flowers which last days, and give them something that they'll remember and will use again. 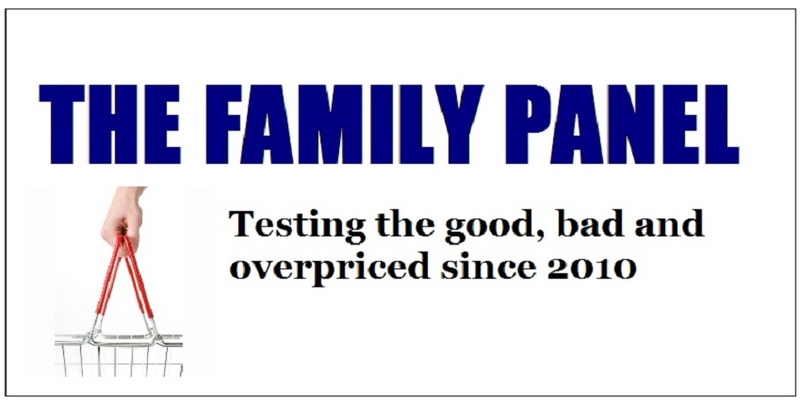 And remember, Family Panel readers can grab 10% off EVERYTHING at the site until the 24th February, so what are you waiting for? Just enter FP10.